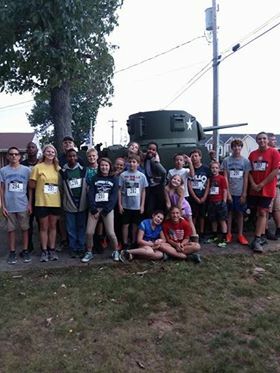 Students from DTD had a memorable time at the Never Forget 9/11 Memorial Race at the American Legion. Students were able to learn more about the tragic events of that day from the presentation made before the race. It was a great learning experience for our students. Previous Post7th & 8th Grade Class Explore Jamestown Next PostDTD Students enjoy a weekend on the A.T.